Use this mortgage calculator to get an idea of your monthly mortgage payments. 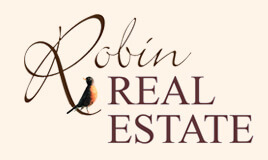 Information on buying and selling your home. Information about Eagles Mere's history and attractions. Information about Sullivan County's history and attractions.